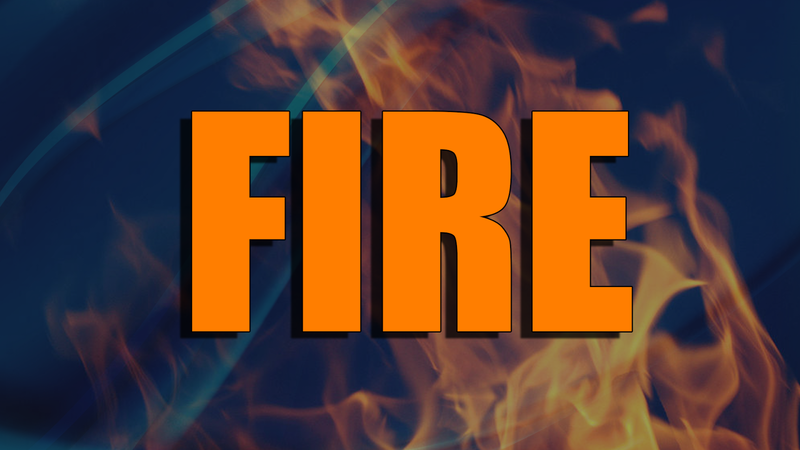 Fire crews spent their Tuesday night fighting a garage fire in Cass Township. Just after 9:00pm, Tuesday, emergency personnel were dispatched to 51 Condor Lane, Cass Township for a working garage fire. The garage was a total loss. Responding to the scene were fire departments from Cass Township and Minersville along with Pottsville Fire for their RIT. No cause was reported at the time of this posting.